During a short walking holiday in The English Lake District in October 2014, I had my first real opportunity to experiment with the camera on my new iPhone 6. I had a Canon S100 compact with me, but after seeing the quality and detail of images on the screen of the iPhone 6, I put the compact away and stayed with the iPhone. This is a panorama taken looking over the southern end of Ullswater towards Glenridding and Patterdale. It was taken hand held and I rotated the camera through approximately 120 degrees. This image can also be seen on my 500px and Flickr galleries. Captured during a walk around Finsthwaite Tarn (High Dam), in The English Lake District, on February 1st. 2013. 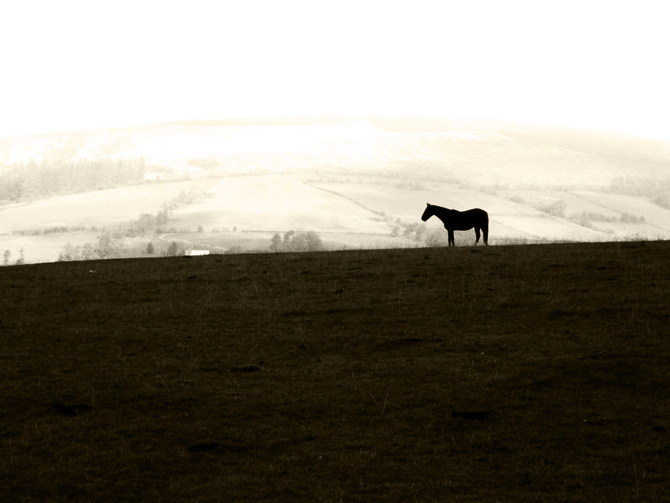 I took a few photographs on my travels today. There are one or two that I feel may be worth posting. This was taken late this afternoon. The low sun, across the River Dee estuary, picking out this ornamental wrought iron balustrade on the front of a house on Parkgate promenade. I really like the shadow detail and the colour and quality of the light. Posted earlier today on Instagram. 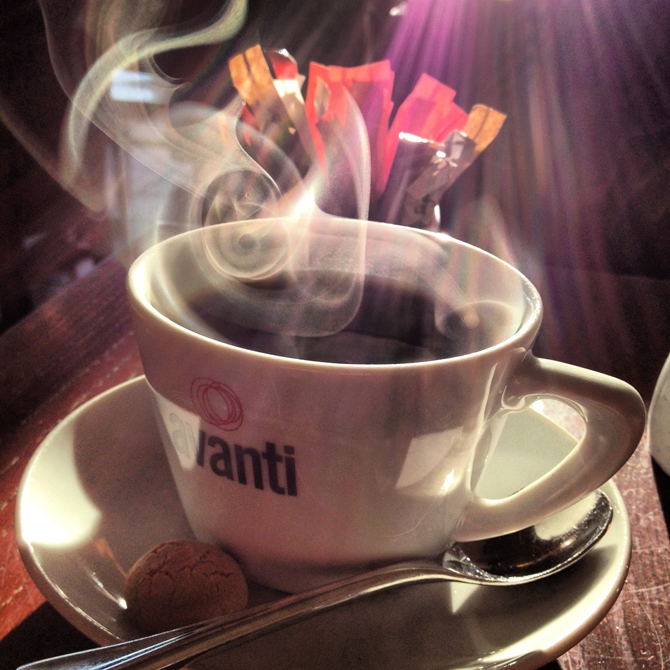 The Winter sunlight streaming into my favourite café, beautifully highlighting the steam rising from my coffee. In September, I stayed for a couple of nights in Beaumaris on Anglesey, off the North Wales mainland. Here are two images from that stay. The RSPB. 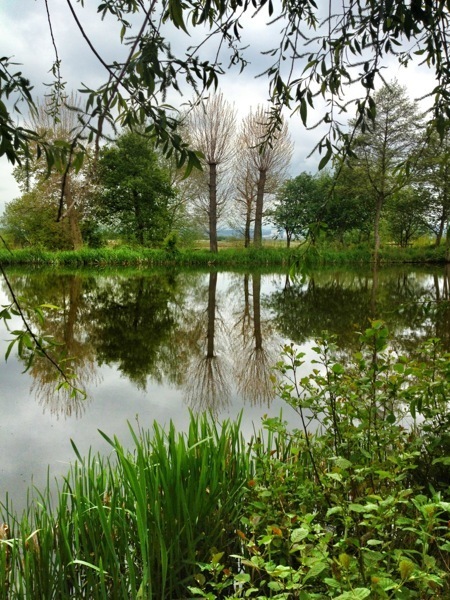 Dee Estuary - Burton Mere Wetlands.